Norman and Rosamund Martin, Jenny Wright, Thelma Wynn , Verlaine Griffiths and Geraldine Jeffery. Photo by Lynn Moffitt. 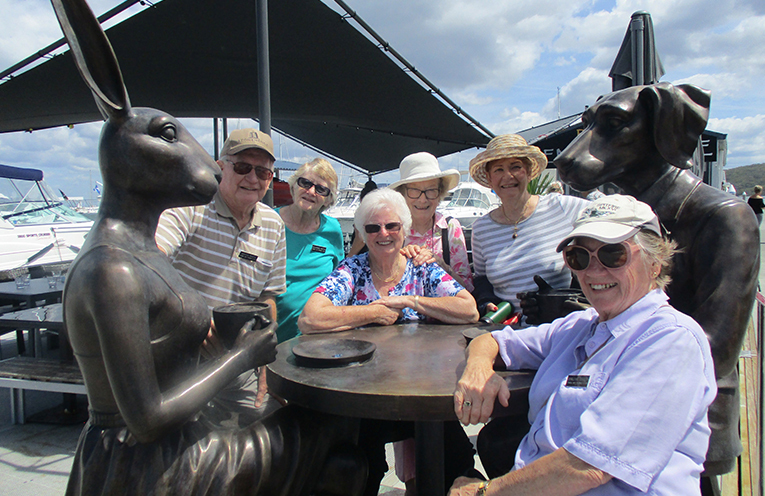 THE Table of Love at Soldiers Point Marina is causing quite a stir locally and the Probus Club of Fingal Bay chose to check it out on a recent outing. The delightful Table of Love is a bronze sculpture of a table presided over by Dogman and Rabbitgirl, which is situated on the dock at Soldiers Point Marina adjacent to the Deck Cafe. No-one was surprised when a few members of the Walking for Pleasure group from Fingal Bay Probus Club enjoyed the company of Dogman and Rabbitgirl, recently as they recovered from their exertions. They also enjoyed some coffee and stimulating conversation. She believes that this addition to the sculptures at Soldiers Point Marina creates a great opportunity, whether you sit there with strangers, or on your own it is a welcome chance for company and possibly one-sided conversation. Also on the marina are a range of other sculptures to be enjoyed, including Bubble and Squeak the dolphins, a cheeky pelican with a catch and some dancing brolgas. 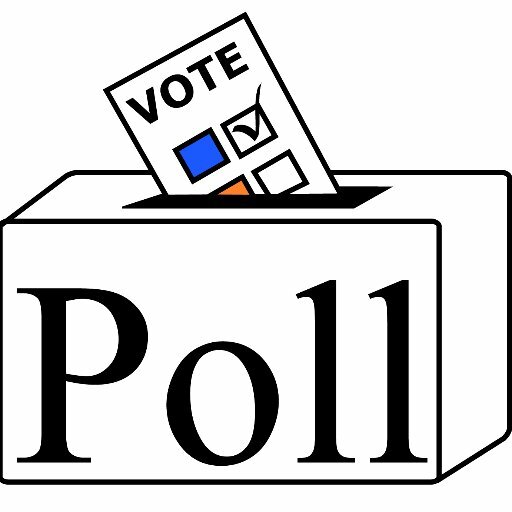 The Probus Club of Fingal Bay meets at 9.30am on the second Monday of each month at the Fingal Bay Sports and Recreation Club, 100 Rocky Point Road, Fingal Bay. New members and visitors are always welcome to enjoy a variety of events such as barbecues, mahjong, dining out and morning teas, as well as guest speakers at every meeting.